Learning to swim is possibly one of the greatest gifts a parent can give to a child. 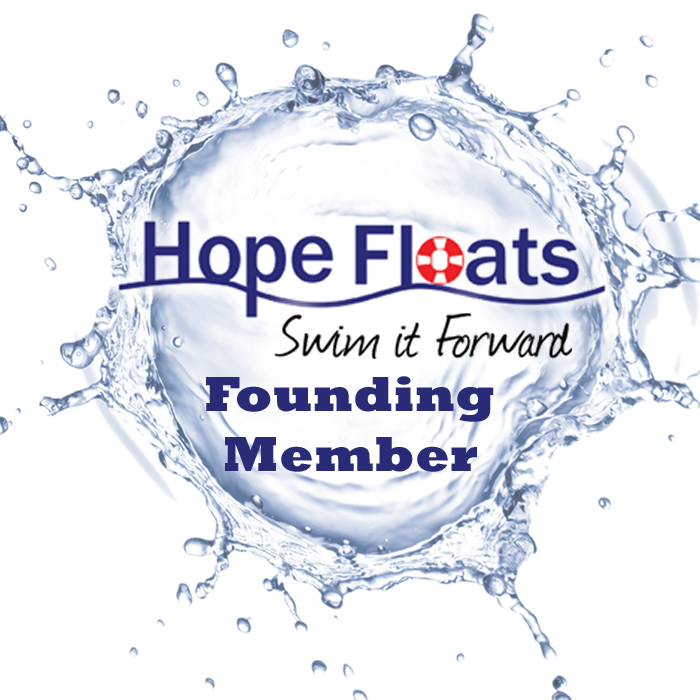 The benefits of baby swimming are plentiful and lasting; it develops self-confidence, raises general awareness in, out, around and under water, and fosters a deeper sense of connectedness between parent and child, just to name a few. DolFUN SWIM Academy specializes in aquatic education for children for infants as young as 2 months old, toddlers, pre-schoolers, elementary through beginning swimming for Adults. Our developmentally correct curriculums are designed to cater to the needs of these specific age groups. So join us today for an aquatic experience that lasts a lifetime! DolFUN has developed a multi-faceted learn to swim curriculum that places an emphasis on the learner’s natural relationship with the water and uses the qualities of that relationship as one’s primary safety device creating a life-long love of swimming and being in, out, around and under the water. 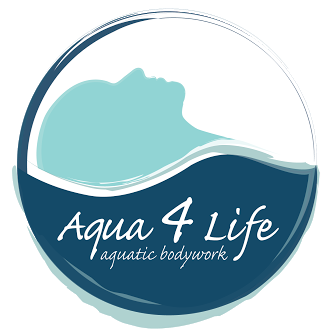 Connecting our natural core body balance with the aquatic environment is key. Being able to submerge, release air, surface at the interface, and accept air rhythmically is the secret to being in harmony with the water. This needs to be experienced and taught before full propulsion. A student learns to focus on mastering the water’s natural forces to influence brain development and aquatic comfort. From these postures students can first learn to manage aquatic forces for safety and then propulsion. Students will learn their primary postures, stroke elements and continue on to secondary stroke development and efficiency. Incorporated into our method is the Swimplicity® approach which is an environmentally accurate Learn to Swim program curriculum created by Edie Flood, Milt Nelms, and Bill Boomer-United States Olympics coach.